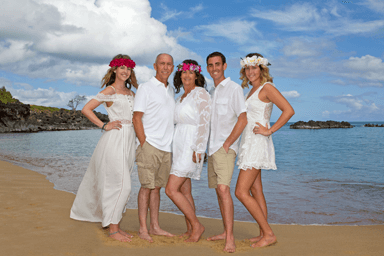 My name is Anthony Calleja and I am a Waimea Bay Beach portrait photographer on Oahu and I have been taking photos at Waimea Bay Beach since 1992. 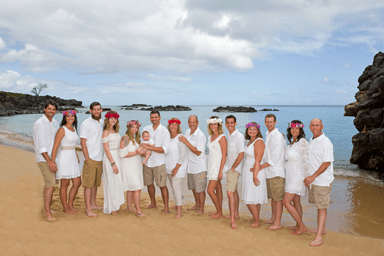 I provide the North Shore community with professional photo services for romantic couples photography, beach weddings, vow renewals, engagement portraits, honeymoon, maternity photos, family portraits, Group Portrait, and Children Photography. All of my photo sessions include an SD Card (right out of the Camera) with all of the high-resolution unedited 22-megapixel images and a copyright given to you at the end of the photo session or event. If you prefer a more secluded location, I can refer you to another awesome location. 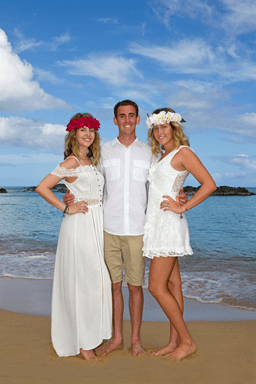 All of the photos on this page were photographed at Waimea Bay Beach. If you would like to review my beach photography packages and services. Here is a link to my portrait packages. Have any questions regarding setting up a North Shore photo session? Please contact me. I'd Love to hear from you. :) Thank you for your time and consideration. 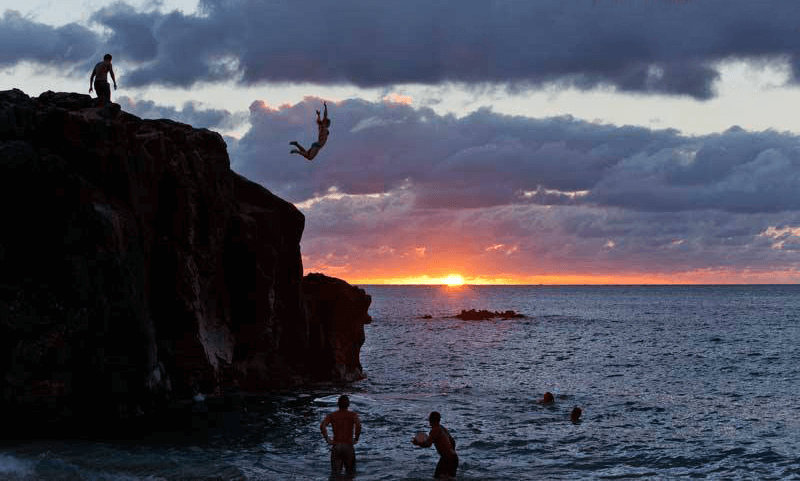 Have a wonderful visit to the Hawaiian Islands! Aloha.